The United State’s natural gas pipeline is at the same time complex and efficient, but it relies heavily on pipe fabrication and compressor stations for success. This process brings energy to millions of end users with its coast to coast network of compressor stations, pipelines, purification processes, and wellheads. Understanding how it works and the role of natural gas pipe fabrication in well-functioning compressor stations helps to increase appreciation of the great deal of work that goes on beneath our feet. Manufacturers, natural gas engineers, local governments, and technicians work together. Only together can they bring safe natural gas through strongly constructed, safe, environmentally efficient, and well maintained pipelines. 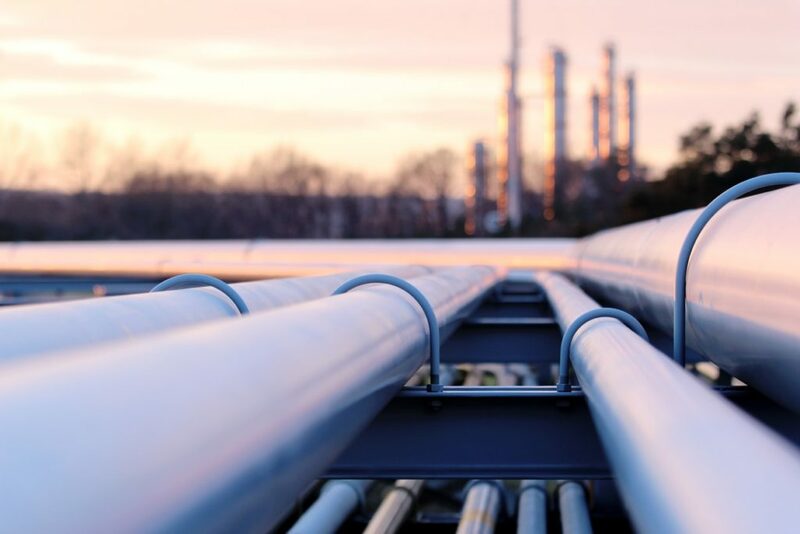 The composition of pipe fabrication which moves natural gas has shifted with technology and realizations about how various materials corrode and break down with time. As manufacturing grew more sophisticated and the ability to craft strong and safe manmade materials increased, old and decaying pipes are replaced with newer, more durable materials. Transmission pipelines in particular are usually made of carbon steel, which is an alloy of iron, some manganese, and, depending on its application, various amounts of carbon. Transmission pipelines comprise the majority of the natural gas pipeline. These can ferry gas for distances of many miles, sometimes even across state lines. Carbon steel is ideal for feeding gas into compressor stations because it is strong and relatively inexpensive. Although there are many types of carbon steel, the composite typically used in transmission pipes is known as “mild steel,” or low carbon steel. The amount of carbon in this kind of steel is usually anywhere between .04% to .3%. These are usually made of such corrosion resistant materials as plastics, PVC, and acrylic. The pipelines are also given cathodic protection. Carbon steel is an extremely popular form of steel grade, and is used in all kinds of industrial and domestic applications. Low carbon steel can be pounded into a flat sheet or poured into a thick and sturdy structural beam. If cared for properly, these pipelines will perform for many years without corroding or cracking. Constant checks and prompt repairs after earthquakes or other natural disasters help to keep the steel strong and the transmission pipelines safe. Transmission pipelines are usually found between compressor stations, en route to storage infrastructure, or in and out of distribution centers. These important pipes are regulated by various agencies of the federal government. They are some of the largest steel pipes in the national pipeline. They can range anywhere from two to forty two inches across. The majority are at least a diameter of ten inches. 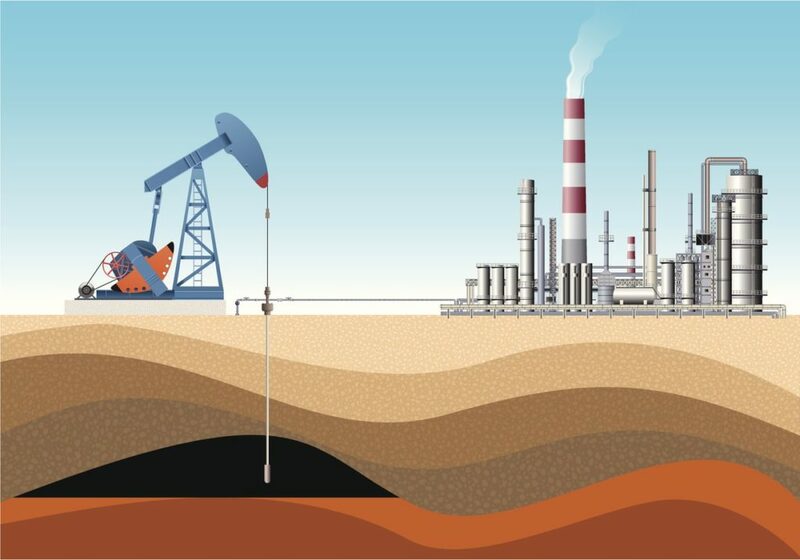 While travelling through the transmission pipelines, natural gas is anywhere between two hundred to twelve hundred psi. Carbon steel transmission pipelines are carrying gas that has not yet been infused with the odor of mercaptan, which is a neutral additive which smells like sulfur or rotten eggs (made of sulphur, carbon and hydrogen) to alert end users to leaks, a necessity since natural gas has no odor. The mercaptan does not affect the steel of the pipeline. One of the most important jobs of the transmission pipelines is to carry the natural gas to compressor stations. Compressor stations are an indispensable part of the pipeline system. Depending on terrain, they are stationed anywhere between forty to a hundred miles apart. The rate and amount of gas flow in and out of compressor stations can vary greatly. The surrounding environment can play a role, as well as the amount of gas needed at a certain time. For example, in the winter, when those who use gas furnaces have higher utility bills, demand is often higher from more end uses. The transmission pipelines and compressor stations must keep up. Some compressor stations are staffed, and others are placed near densely populated areas. In addition, the role of the of the compressor station in feeding gas to end users is extremely important. This means that crafting the pipeline which feeds the compressor itself within the compressor station is an extremely important job. The compressor station houses a powerful compressor unit, which is driven by an engine that squeezes the gas so as to increase its psi. The station itself is usually run by the natural gas running through it. Gas must “climb” through higher elevations, travel long distances, or meets with friction on its way to the end user. Because of this, the gas must receive this pressure boost in order to continue its journey. The pipelines which operate inside the compressor station are usually thicker than those which transport the gas. They also tend to be more strictly regulated than those throughout the rest of the system, such as the pipelines which ferry gas directly to a consumer. Inside the compressor station, the pipe fabrication as well as the natural gas itself is subjected to an environment not experienced along the rest of the pipeline. There is usually a great deal of vibration, even small shock waves, as the compressor does its work to bring the gas to a higher pressure in order to boost it to the next compressor station. Because of this, careful attention must be paid to pipe fabrication, welding, repairing, and overall maintenance. Qualified welders, who build and maintain pipes within the compressor system must be highly skilled and experienced. They are working with heavier equipment during pipe fabrication. These pipes are subjected to not only pressure, but heat, and they must make allowances for the natural gas. Since mercaptan might also be added to the gas at a compressor station, it’s important to take that that into consideration as well. Meticulously pipe fabrication ensures that the compressor can do its work. Burst seams or botched repair jobs could be catastrophic in the high-pressure gas environment of the station. When qualified welders work with strong materials, the station stands a better chance of operating efficiently.